A classic shaving ritual product that soothes and restores the skin’s natural comfort. Its light, fluid formula protects the epidermis and is rapidly absorbed. 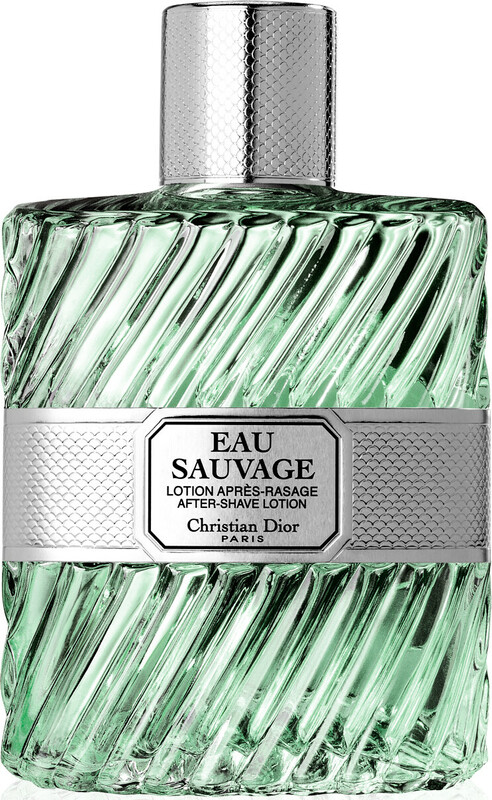 Available in 200 ml and 100 ml format, in a classic bottle or spray. 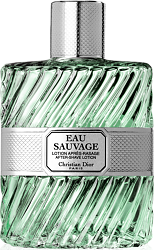 DIOR Eau Sauvage After Shave Lotion Spray 100ml is rated 5.0 out of 5 by 3. Rated 5 out of 5 by jackie7 from My husband has used this product for over 20 years. If he knew he would be impressed with the price at which you retail it. Rated 5 out of 5 by Iain from I live near Bath and compared prices at 2 major outlets. Jollys in Misom St were charging £62 and Boots price was £59 for the 100 ml product. The online prices ws £42 and this is much cheaper than airport duty free prices.